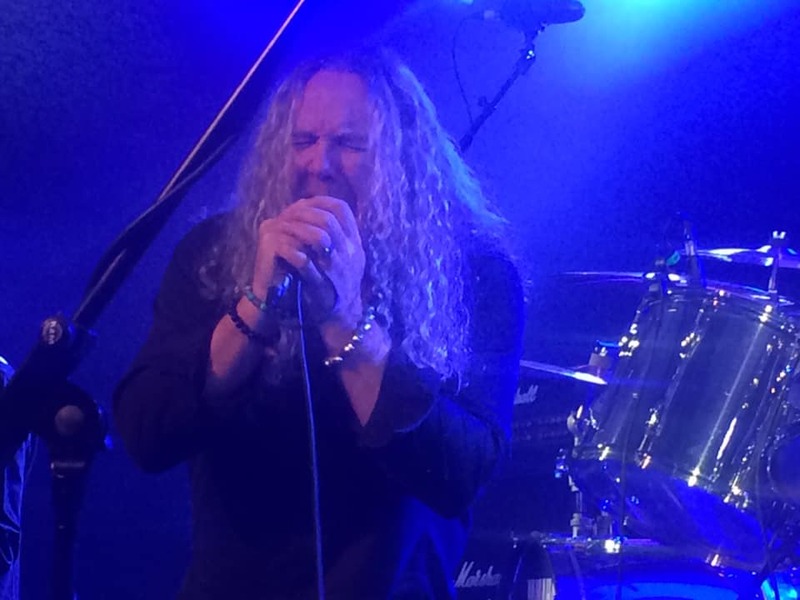 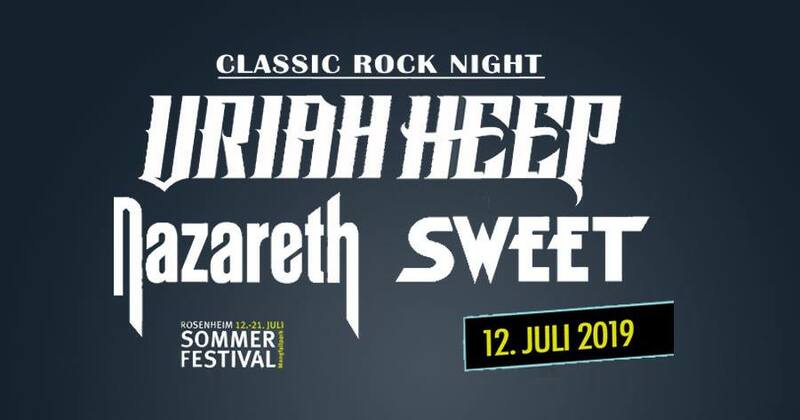 Classic Rock Night – Sweet will play at the Rosenheim Summer Festival on 12.7.2019 together with Uriah Heep and Nazareth. 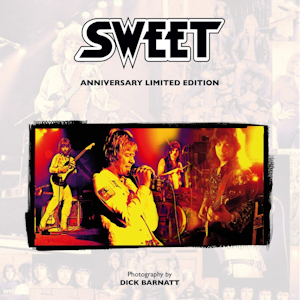 Band links: Uriah Heep, Nazareth, The Sweet. 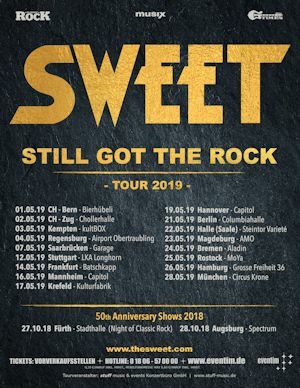 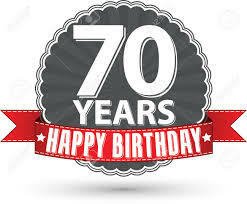 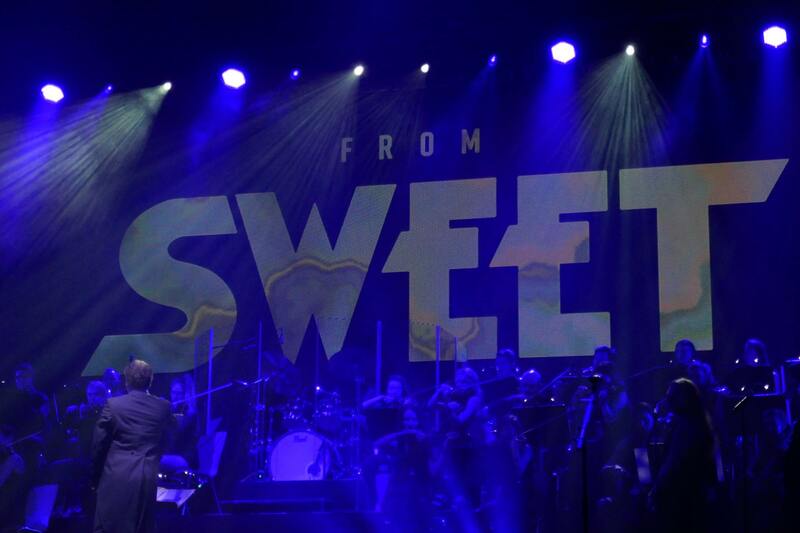 Andy Scott and Pete Lincoln are invited to perform on the 10th anniversary tour for Rock Meets Classic for celebrating Sweets 50th anniversary. 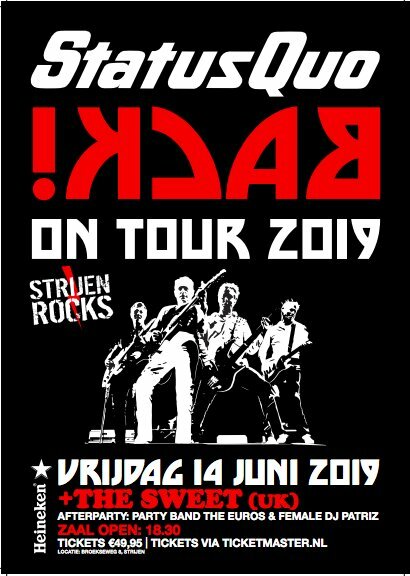 Read more on the official website.